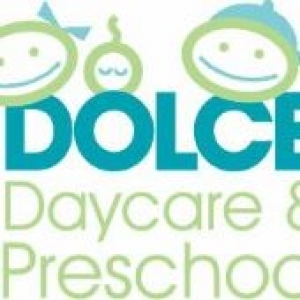 Dolce Daycare and Preschool is a Reggio Emilia inspired early childhood learning center. We believe that each child is an individual with different needs, experiences, and abilities, and should be taught in a way that gives them the opportunity to use their unique perspectives and skill sets to learn about the world around them. 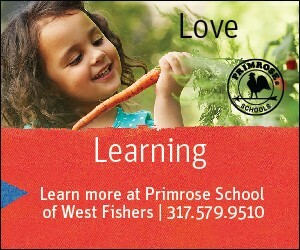 We encourage creativity, asking questions, and problem solving while building a strong community feel among the children, staff, and families. We want each child and family who comes into our school to feel welcome, respected, and valued.